The greatest advantage of steel security doors to any business is the fact that they make it nearly impossible for break-ins to occur through the doors. 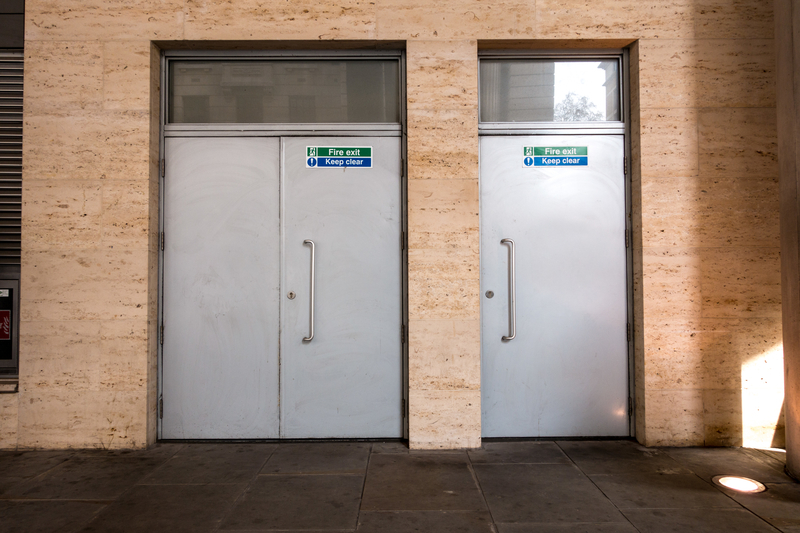 This way, the ability of the doors to offer protection to your business is nearly assured. Any robber who intends to break into the business through the door must have a really complex machine in order to be able to get through the door. Most steel security doors are made to be fireproof. Since the possibility of a fire breakout can’t be completely ruled out for the business, it’s important that appropriate measures are taken to deal with it when it breaks out. The materials from which most of these doors are made make them resistant to fire. Usually, the material from which they’re made is usually galvanised steel. In case the fire becomes too hot that it can burn galvanised iron, then the rate at which it melts will be very slow. These doors also reduce the spreading of fires. Though most people tend to overlook the fact that steel security doors are efficient, it’s actually a very important benefit. You can substantially save on energy bills by having them installed both inside and outside the business premises. During the months of summer when there’s no need for heating the rooms, you can have the main door open but the steel security doors shut. This means the cool air won’t escape the building but rather circulate in the premises when the air conditioner is turned on. During winter, on the other hand, the door is able to cause the insulation of the building from the outside, making it not necessary for the heating to work as hard in order to heat the building. Since steel security doors are made from steel, it’s a common misconception that they can’t be made to be appealing visually. This may have been true previously but it isn’t currently. Today, these doors come in numerous different styles and colours. As such, you’re now able to have the steel security doors installed to match the look of the business premises. The above four points indicate just how much steel security doors can be beneficial to your business. The security level will be much higher and make your building more appealing at the same time.